A range of emerging refugee claims is beginning to challenge the boundaries of the Refugee Convention regime and question traditional distinctions between 'economic migrants' and 'political refugees'. This book, first published in 2007, identifies the conceptual and analytical challenges presented by claims based on socio-economic deprivation, and undertakes an assessment of the extent to which these challenges may be overcome by a creative interpretation of the Refugee Convention, consistent with correct principles of international treaty interpretation. 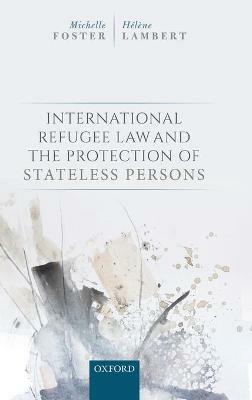 The central argument is that, notwithstanding the dichotomy between 'economic migrants' and 'political refugees', the Refugee Convention is capable of accommodating a more complex analysis which recognizes that many claims based on socio-economic deprivation are indeed properly considered within the purview of the Refugee Convention. 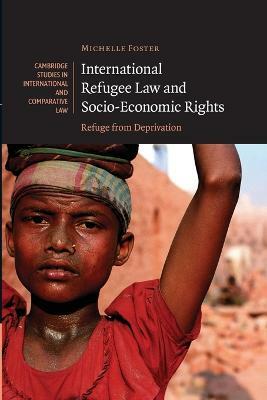 This, the first book to consider these issues, will be of great interest to refugee law scholars, advocates, decision-makers and non-governmental organizations. Buy International Refugee Law and Socio-Economic Rights by Michelle Foster from Australia's Online Independent Bookstore, Boomerang Books. 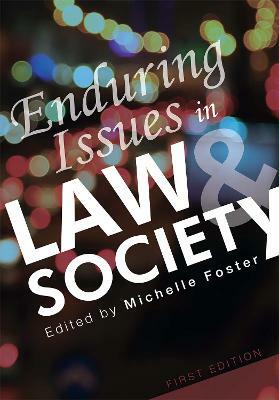 Michelle Foster is a Senior Lecturer and Director of the Research Programme in International Refugee Law at the University of Melbourne.